On the heights of the residential area of Saint-Antoine, this house of traditional Provence style construction of 135m ² plus outbuildings is overlooking the valley. It needs some refurbishment and comprises a dining room of 40m ² with chimney, a fully equipped kitchen, a cellar, 3 bedrooms ( one is ground floor) , 2 toilets, 1 shower-room and a bathroom. A large garage in the basement of more than 70 m² with workshop and boiler room complete the estate. The charming enclosed ground of 3.145m ², partly planted with about twenty olive trees is fed by a drill and accomodates a greenhouse. 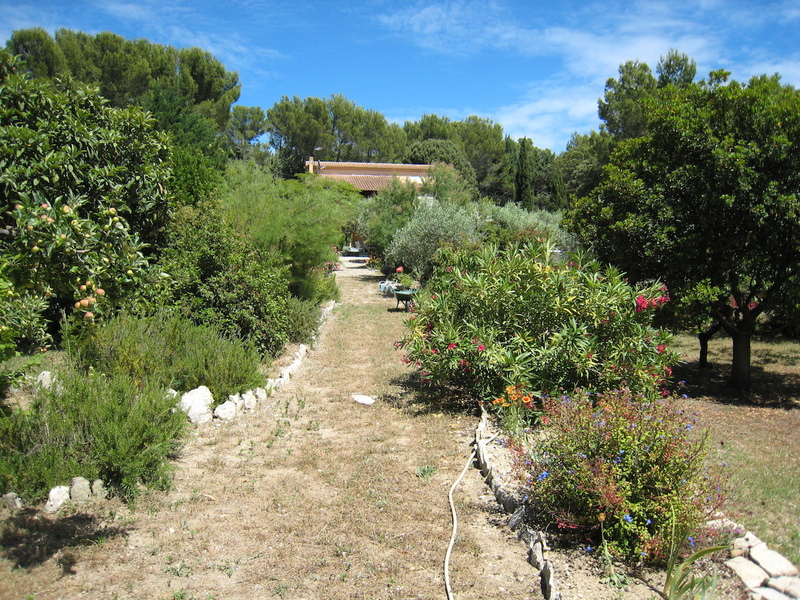 Motorway access 15 min drive , TGV 25 min and Marseille-Provence international airport is at 50 min by car. Ref : XR010119VM Price : 465 000 € Agency fees included 5% at seller charge.